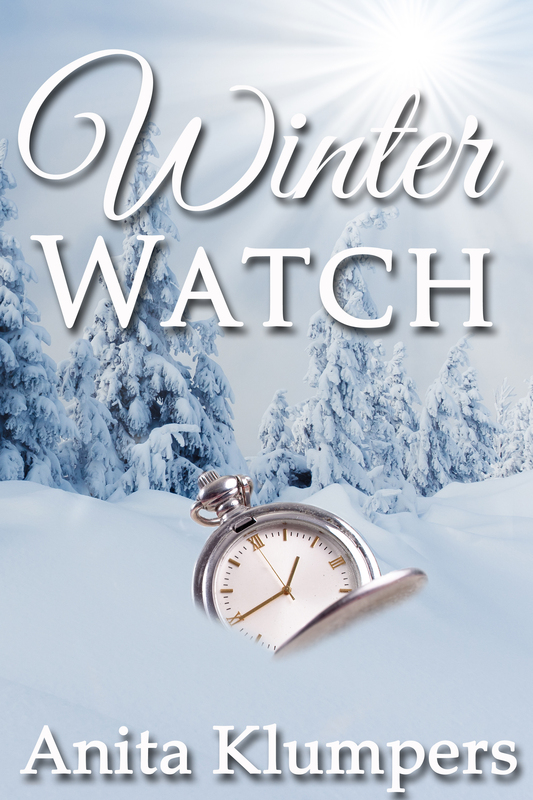 Anita Klumpers is the author of Winter Watch, a fast paced romantic suspense set in Northern Wisconsin. 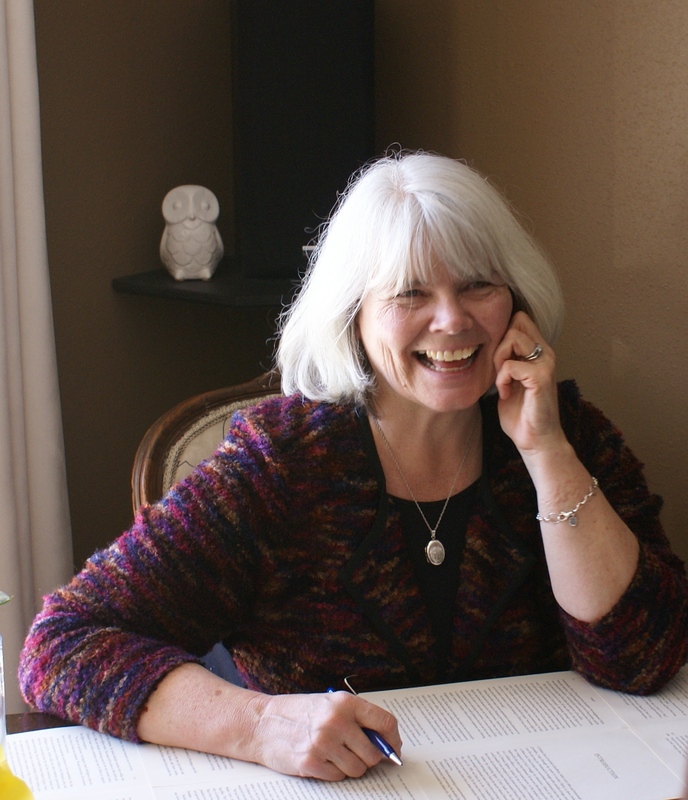 She lives in the Madison area and was willing to give me a few minutes to share a glimpse into her writing journey. When did you decide that you would be an author? Was it something you fell into, felt called to . . .? I’ve always enjoyed beginning a story. When I was little I’d start long rambling tales. Sort of the print version of The Song That Never Ends. In college I even looked forward to writing term papers! Until the time came to finish them. That was always my problem. Pulling it all together. My mom wanted me to write children’s books but that was a skill I just don’t possess. I wanted to write a novel just to see if I could develop a plot all the way. This tiny core of common sense said it couldn’t happen because I’d need to actually complete something. So I got stubborn, rebelled against my common sense, and did it. Inanimate objects. 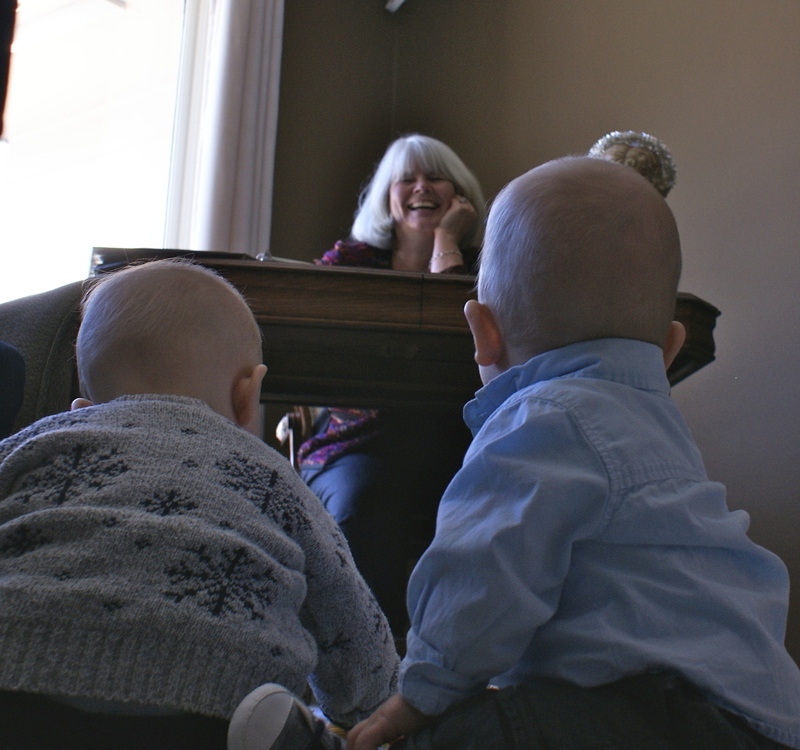 They stub my toes, drop on my head, need to be turned when I want to push, burn out, break, freeze up, topple, and are oblivious to my scoldings. What was your most embarrassing moment as a writer? When the barista at the coffee shop said she liked my book but saw a couple of typos. And I had to admit that for the most part, they were my fault. What has been your most difficult challenge as an author? Writing. Promoting. Quadruple each of those and you have my most difficult challenges. I love to write but seem to think I require long, uninterrupted, isolated days. But that isn’t the real world. Neither is expecting the book to sell itself. I practically apologize when I ask if someone would like to read it. How do you process rejections and/or negative reviews? Pretty well, actually. I don’t think I have a particularly fragile ego, and know that I have a long way to go as a writer. What do you feel is the best success so far in your writing career? I’m at the infant stage of my writing career. So I guess just being born. In other words, I got published! Claudia finds herself stranded in northern Wisconsin when she travels there to uncover the true owner of a watch with age old secrets. She meets up with a bevy of characters from the local dog-catcher to the and old, yet sage, blind man and a fun husband and wife team who own the B&B while home schooling their cheeky teenage son. Throw in a slobbering dog, an eccentric restaurant, an old boy friend, winter storms and mysterious happenings that culminate in murder. Claudia needs to decide whether the watch is worth losing the lives of the people she comes to care for. I really enjoyed this story and the unusual romance that develops between Claudia and Ezra. The bookends to the story add another dimension of depth to the entire tale of this mysterious watch and its elusive fob and just who the real owner is. Who would have thought something so old would create such chaos? Anita’s research and attention to details in this story is riviting and fun. It is a story I highly recommend. I look forward to reading more from this author!